The last time I had been to the Black Mountain Wilderness, California had a freak snowstorm that blanketed the desert with several inches of snow. That was eight years ago and I was eager for a return visit to see it in the spring. 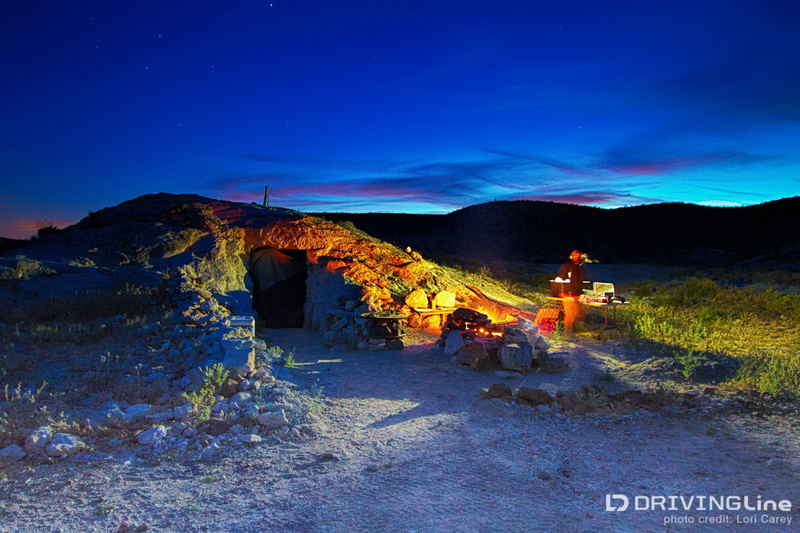 The Black Mountain Rock Art District is located between Superior and Water Valleys northwest of Barstow, California. 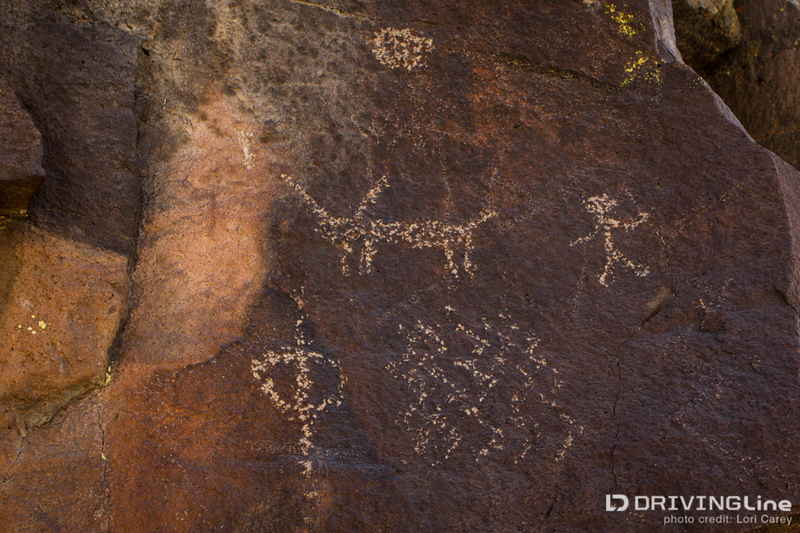 The area is best known for its estimated 12,000 Native American petroglyphs and pictograms. It’s on the National Register of Historic Places and is protected by federal law against vandalism and removal of artifacts. 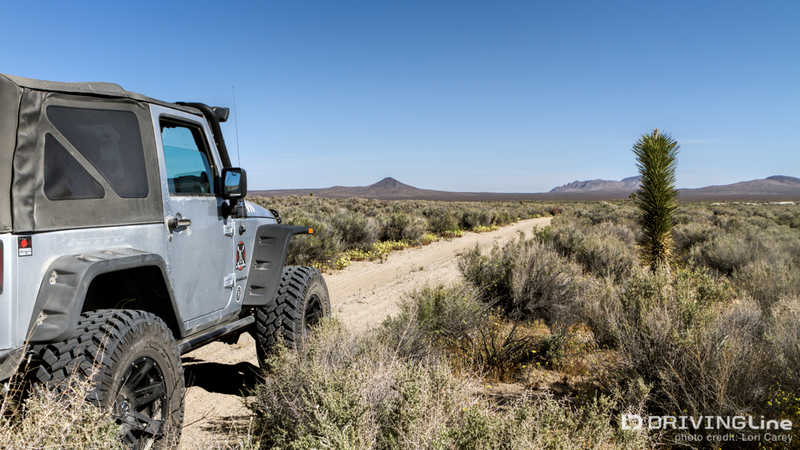 The Black Mountain Wilderness is a lava flow and mesa, so it’s also a popular spot for rock hounds. 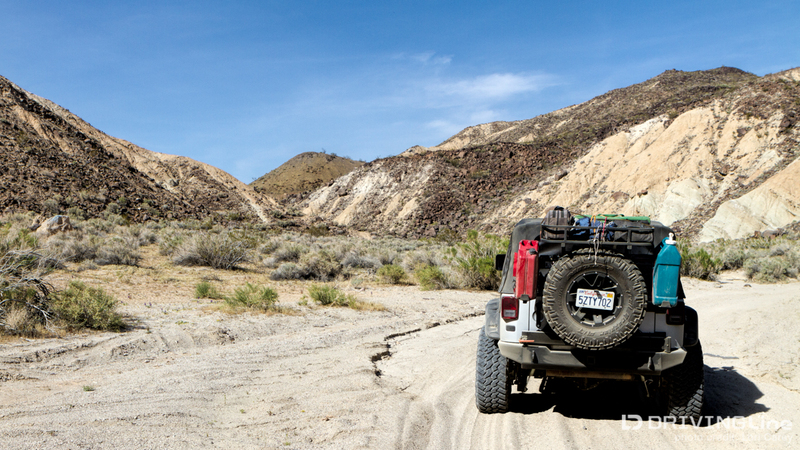 We picked up the trailhead for Black Canyon Road seven miles west of Barstow in the town of Hinkley, best known as the setting of the movie Erin Brokovich. 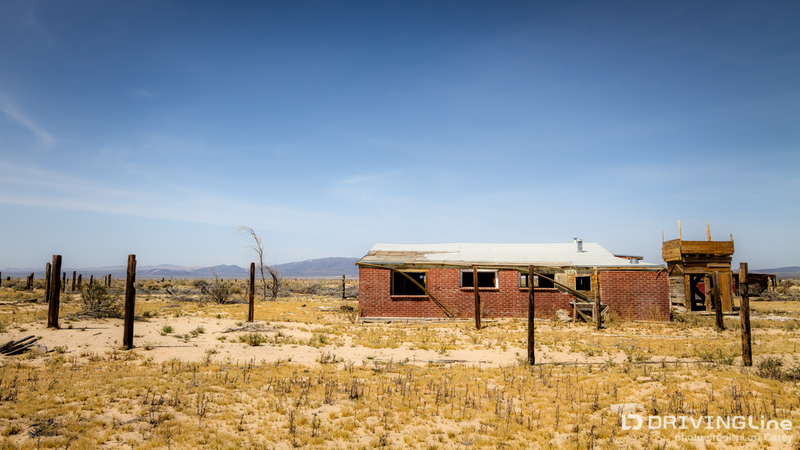 These days Hinkley is on its deathbed, a mere shell of a town consisting mostly of abandoned buildings covered in graffiti. The trailhead isn’t marked and as you navigate through the network of trails close to town it’s handy to have a GPS unit with topo maps and trails. 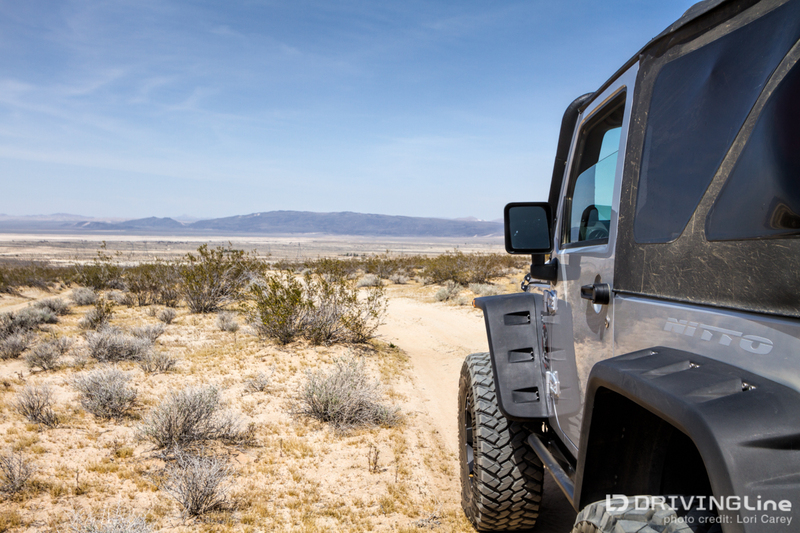 The start of the trail is strewn with garbage now, but don’t let that put you off; once you get away from town you’ll be in pristine desert wilderness. The trail through the valley was deep loose sand. At one point we lost the trail completely after crossing a wash and had to backtrack a few times before we could pick it up again. 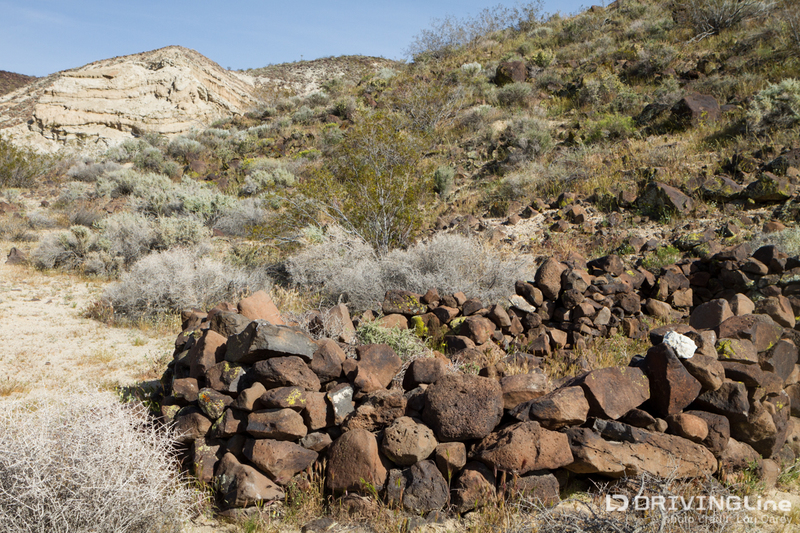 After seven miles through the Valley we reached the remains of Black’s Ranch, also known as Grant’s Station on the edge of Harper Dry Lake. In the 1870’s C.S. 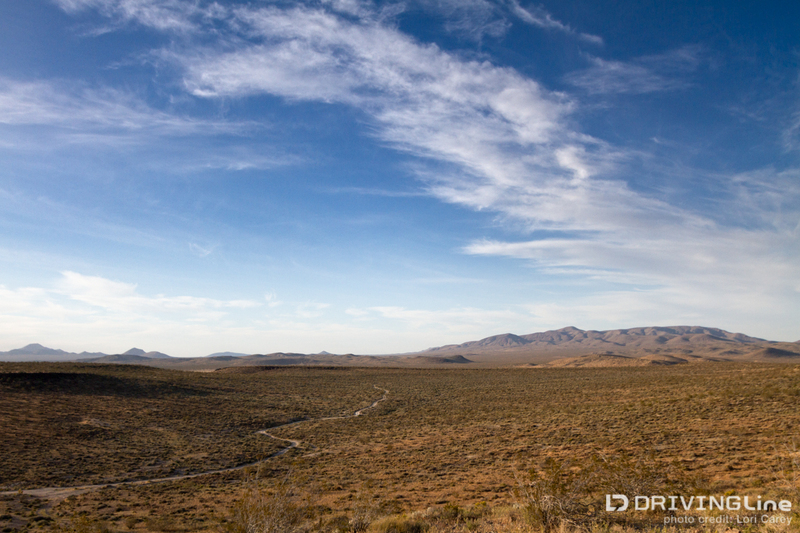 Black began operating a stagecoach stop and cattle ranch here, and at one time this was a prominent landmark. There’s not much left to see these days, and the few trees clinging life are a grim reminder that this was once a green oasis. 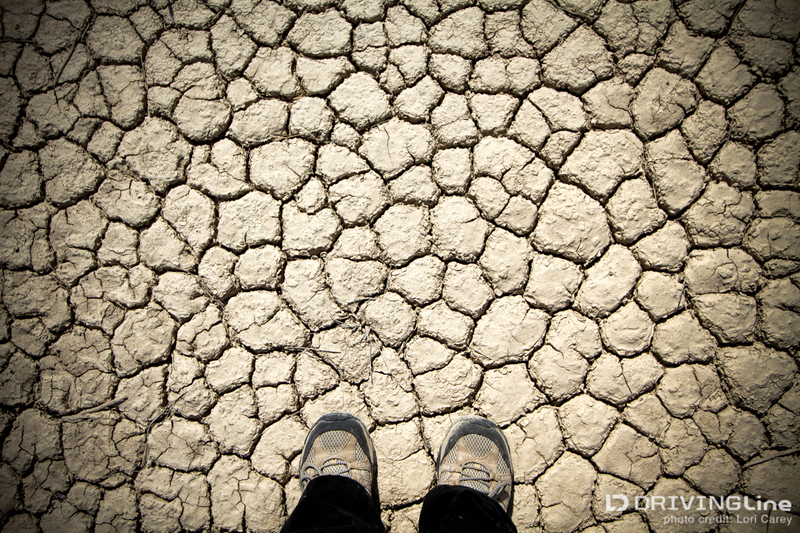 We followed the trail across Harper Dry Lake. You need to find your way through here as the trail constantly changes after rain, and once again a GPS with marked trails is very handy to have in this section to help keep you on course. This section was damp when we passed through, but after any amount rain when it is under water I would be very tempted to find a bypass. There isn’t anything to anchor to for self-recovery if you get stuck. We reached the Black Canyon ACEC (Area of Critical Environmental Concern) after another 2.5 miles, and turned right to enter Black Canyon at an unmarked intersection. The walls of the canyon aren’t very tall and if you’re alert you’ll begin noticing petroglyphs right away. 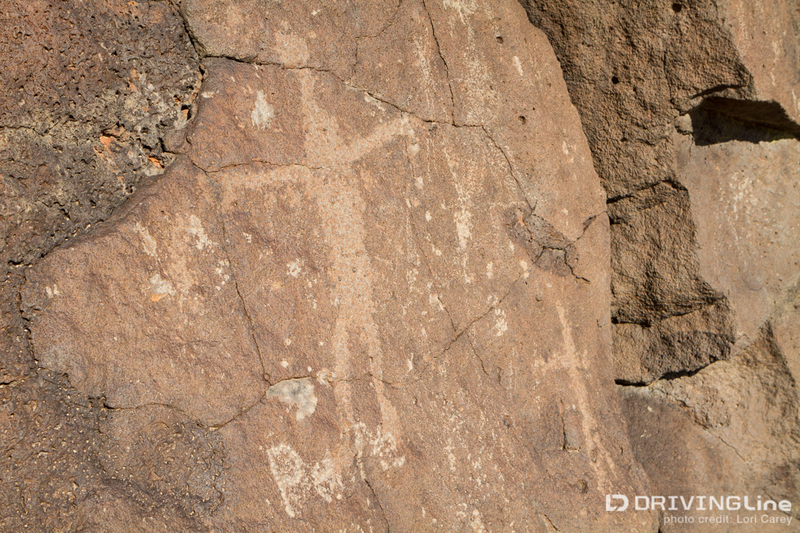 All along the length of the canyon, on both sides, are hundreds of petroglyphs. You can see many of them right from the trail, but you’ll really want to park and get out and do some exploring because there are so many to see! 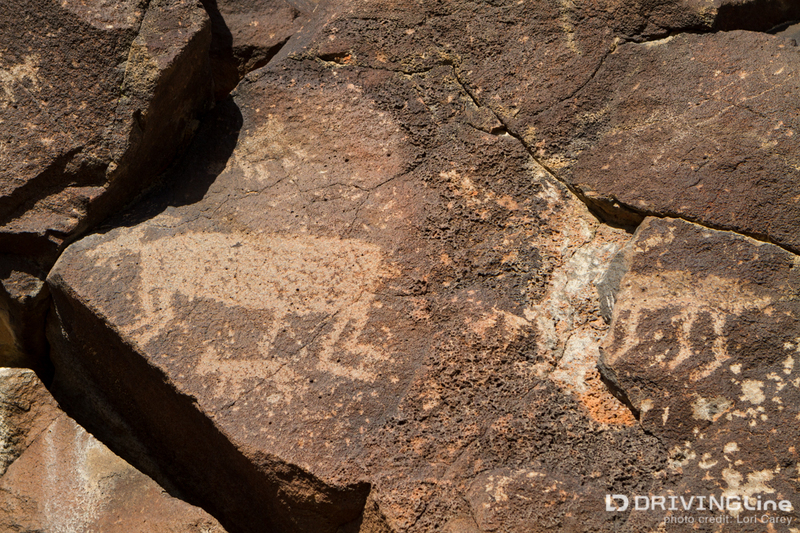 There are bighorn sheep and humanoid petroglyphs, as well as geometric designs. There is also evidence that throughout the years, man hasn't been able to resist the temptation to leave evidence of his passing. This route was once used to move silver from Panamint City to the Los Angeles ports, and it’s believed that A. Tillman was one of the teamsters. 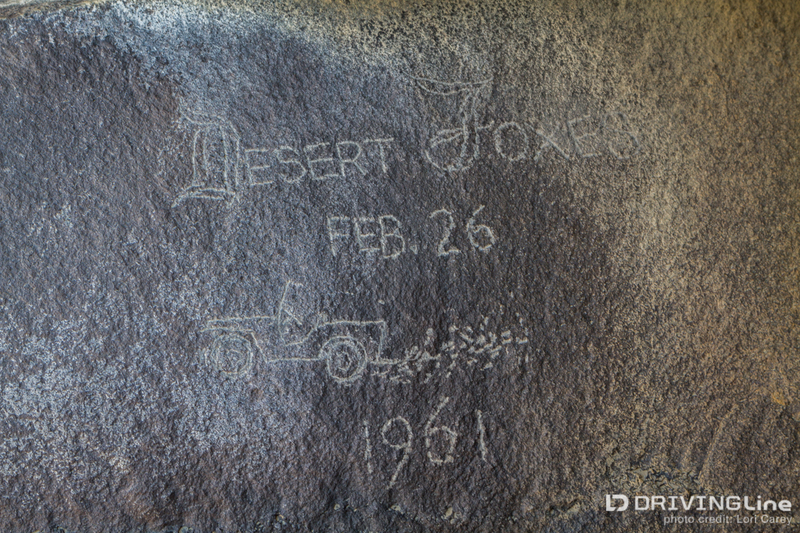 His name can be found carved into the rock in four locations in this area. Sadly, the more recent activity falls squarely into destructive vandalism, and it’s sad to see how much more damage there is now than there was just a few years ago. 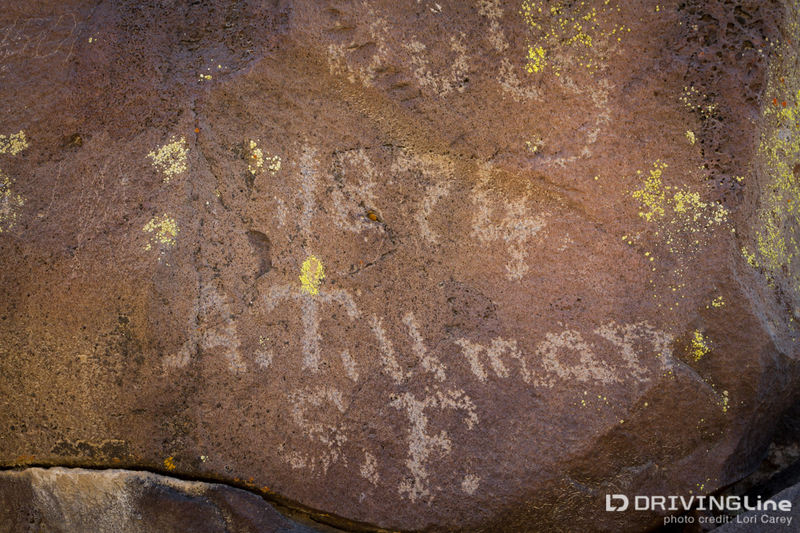 In addition to names carved directly on top of petroglyphs and damage caused from people trying to remove them, there were several spray-painted names on the canyon walls. I don’t understand how people could have so little respect for this ancient art, and I fear that one day this beautiful area could be closed completely in order to protect it. Three miles into the canyon we reached the site of the Black Canyon Stage Station. This is all that remains now. There was no water at this site and the station was later moved a bit further down the trail near a well. We turned onto a side trail heading toward Opal Mountain and Scouts Cove. 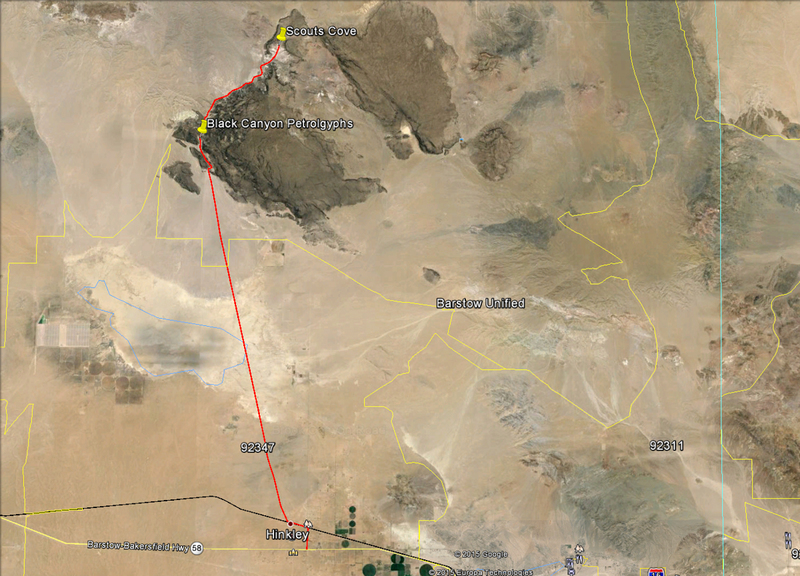 The Tiffany Company once financed an opal mine here, and it’s still possible to find fire opal and jasper. 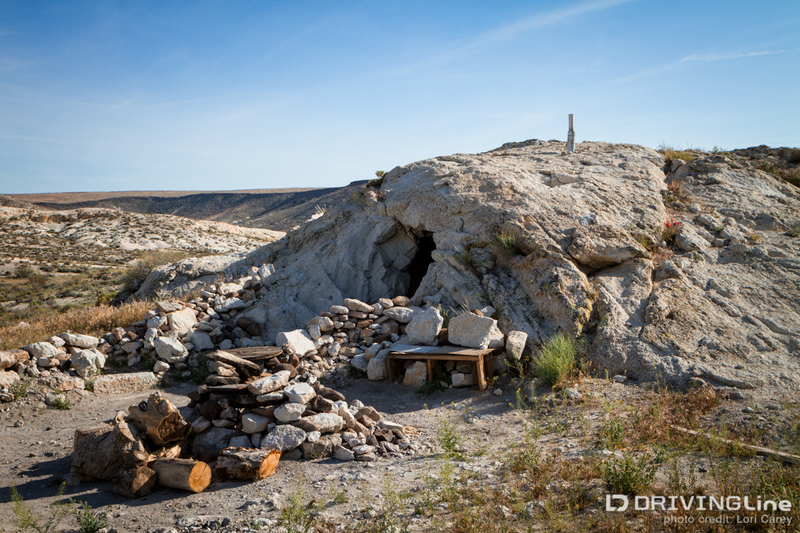 Miners carved a home in one of the tufa domes here at Scouts Cove. It always makes me think of a Hobbit home, especially this time when it was covered with wildflowers. It has two fire pits (one with a grill) and built in bench seating, as well as ledges and a table. 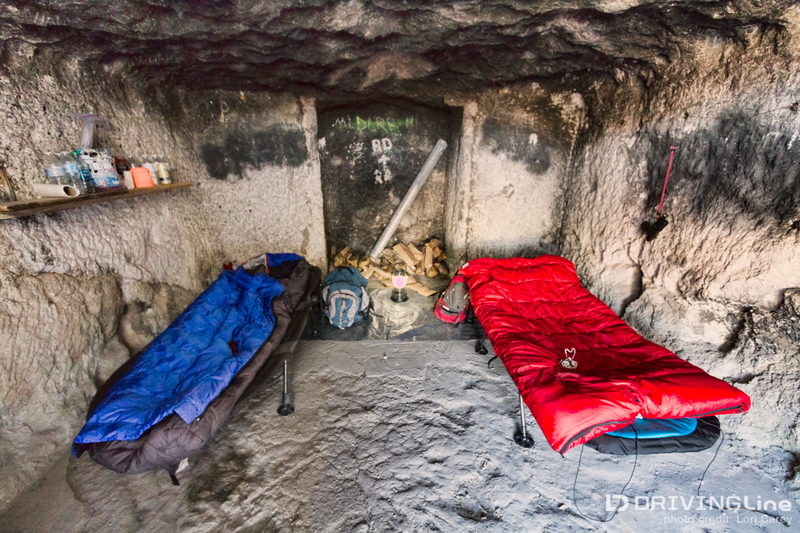 Inside there is a fireplace with a chimney, a ventilation shaft, and a shelf along one wall with a logbook and other items typical of the type left in remote shelters for other travelers. It had been recently cleaned and was spotless inside. We had been on the trail for twenty-three miles and since we had cots, we decided it would be the perfect cozy place to set up camp for the night. We put a tarp over the entrance to keep out the wind and cold. We noticed a series of nails set into the right wall, and my husband realized they were for hanging our gear to keep it off the floor (and away from critters). Hmmmm…I know what that means! Once camp was set up we took advantage of the last of the remaining daylight to do some exploring. We found a rugged, rocky and steep trail to take us up to the top of a mountain, and the views were spectacular. This area was blanketed with wildflowers. 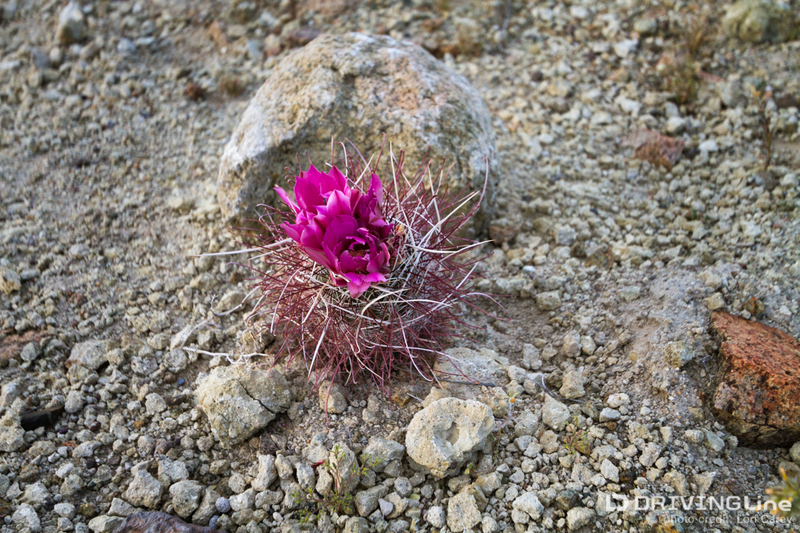 I counted at least twenty different types around Scouts Cove and Opal Mountain, including this relatively rare Mojave Fish-Hook cactus (Sclerocactus polyancistrus). As I listened to the birds and crickets in the evening, it sounded more like a meadow than the middle of the desert. 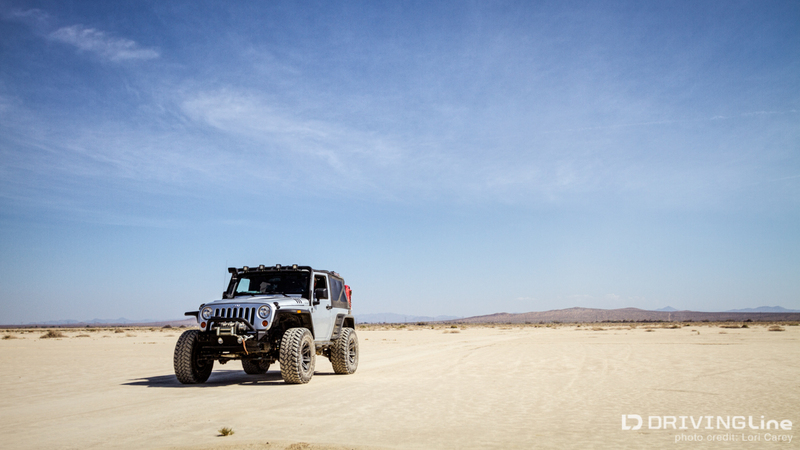 When the desert comes alive with life it is truly spectacular. Our shelter was warm and cozy for the night. The mouse only woke me up twice; his favorite spot was the shelf above where I was sleeping. I just pulled my mummy bag tight around my head and tried to ignore it because my husband told me I had an overactive imagination. It wasn’t until the next morning when we found his hiding spot that he finally believed me! The next morning we did a little hiking and rockhounding before packing up. Our camp was so cozy that we really hated to leave it, but the trail beckoned. Stay tuned for the rest of the adventure!